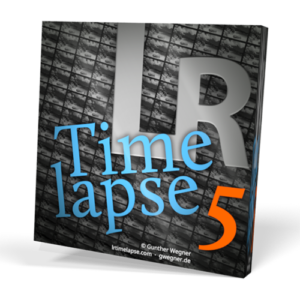 5.0.6 is an update to LRTimelapse 5 that brings a couple of improvements and fixes. Shift-Clicking on Auto-Transition will make the transitions but not populate any tools that are not listed in the table, like Brushes and Clone Stamps. On high resolution displays the preview could sometimes show the curves with gaps – fixed. Increased thickness of curves for high resolution displays (thickness will scale with the scaling factor). Rendering from JPG intermediaries in MP4 will now by default happen in Standard Gamut. Wide Gamut would not have any advantages but cause incompatibilities with some players or video platforms. If you know what you do, you can enable this via the expert settings. When clicking on the selected “Visual Previews” Button to deactivate it, in some cases, it would not have deactivated the Visual Previews on the first click. Added a choice for for the resolution of the exported intermediary sequences directly on the Export-Panel. Due to a Lightroom limitation, Multifolder Export cannot deal with Crop-Animations combined with exporting in original size. This will now be detected and a message will be shown asking the user to use a fixed size import then. When quickly changing the selection quickly after starting the export, a multi-folder export could fail, this shouldn’t happen anymore. Please update as soon as possible! As always you’ll find the download on the Download Page. 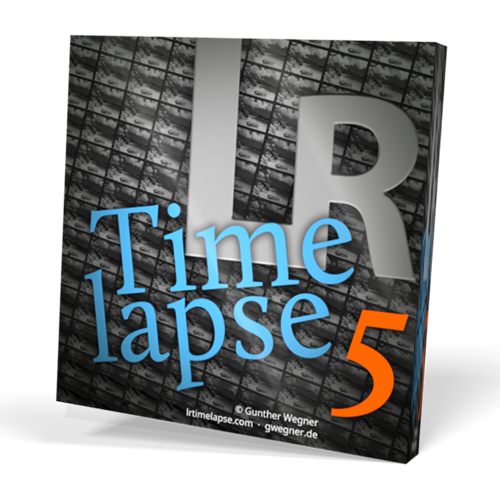 If you already have a former version 5 installed, there is no need to uninstall it. Just install the update.